When the dried bread nobody wants to eat, it has to be thrown away or given to the birds. What return him to the original taste, appetizing, is impossible. But experienced Housewives all goes in proc. 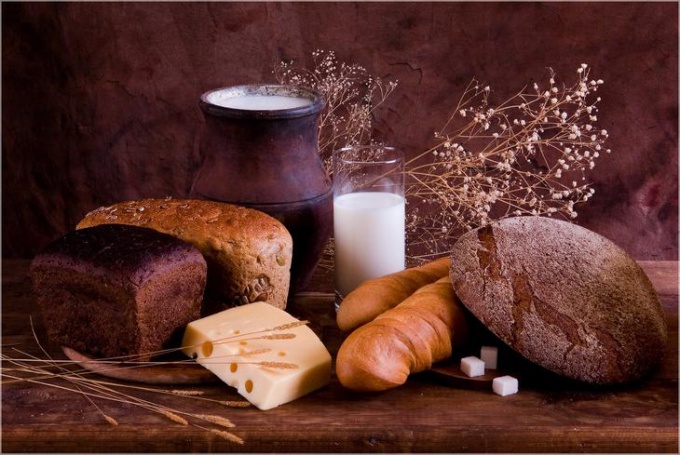 And if the initial state of the bread is really impossible to give, then follow the other way - applies ingenuity! Old, starting to grow stale, bread (and not moldy). To do this, take the bread( you can use fresh; grade is not important). Turn on the oven at 180 degrees. 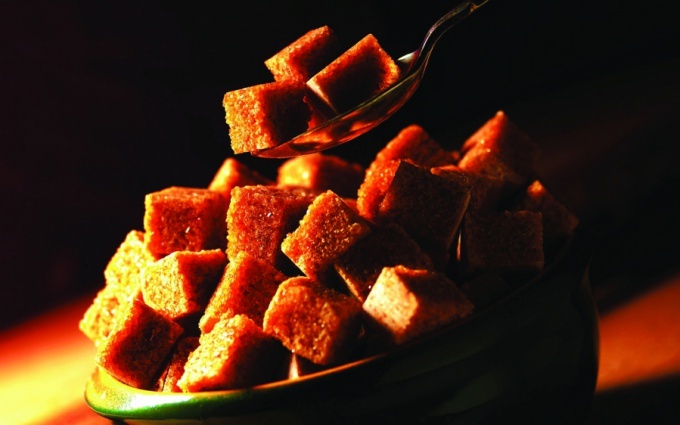 Cut our bread into small pieces-cubes. Spread on a baking sheet. Put the pan in the oven. Keep the crackers in a closed oven for about 10 minutes, waiting for brown. Then switch off the oven and leave to cool without removing from it crackers. Main thing is to follow the Golden mean: do not let the breadcrumbs burn and necessitys. Burnt crackers are inedible, and nedosushennye quite quickly deteriorate. Bread cut into medium-sized pieces. Croutons are different: with egg, garlic, cheese, sweet. 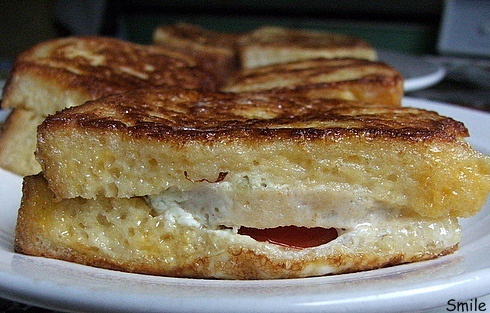 For cooking toast with egg, ingredients: 3 eggs, 1 Cup milk. Mix milk and eggs, whisking into a homogeneous mass all the time in one direction( to the protein back not screwed in). If you want to have toast for tea, then add more 2 tablespoons of sugar. Dip the bread slices in the resulting mass, spread on a heated pan. And then definitely, fried on all sides, carefully watching so they don't burn! There are two ways to make garlic toast. The first, already obtained croutons rubbed with garlic, salted ground; the second, first fried in a pan the garlic, and then add croutons. But note: garlic burns very quickly! We need: 3 l water, 200 g sugar, 20 g yeast, ground to powder state rye crackers. Available pour crackers in a large pan, pour three liters of boiling water. Wait, when the resulting mass has cooled. After, strain, add sugar and yeast, stir. Leave alone for 10 hours. After 10 hours pour our kvass into bottles, put in the fridge for 2 days. 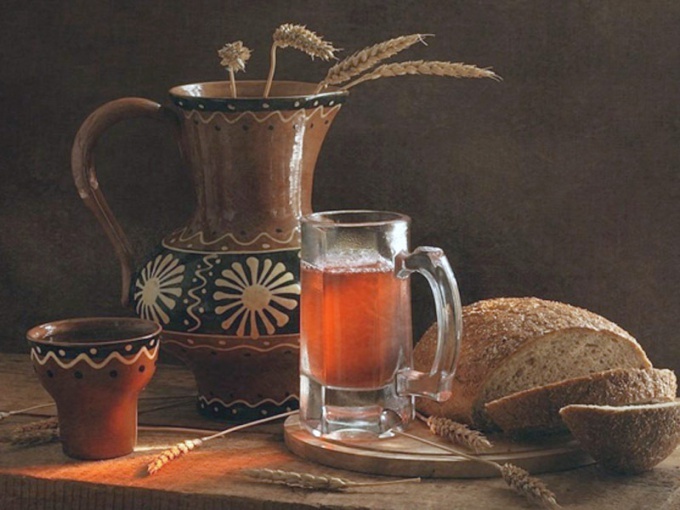 Kvass is made at home, much tastier than store-bought. It invigorates the spirit and improves mood!